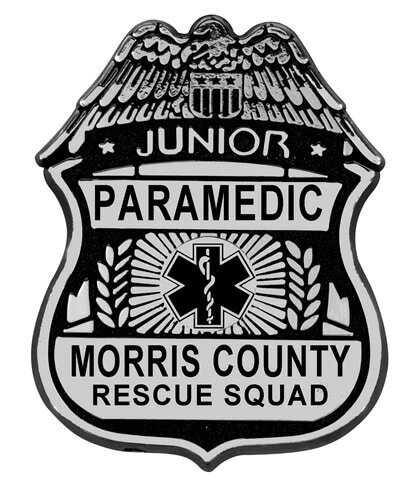 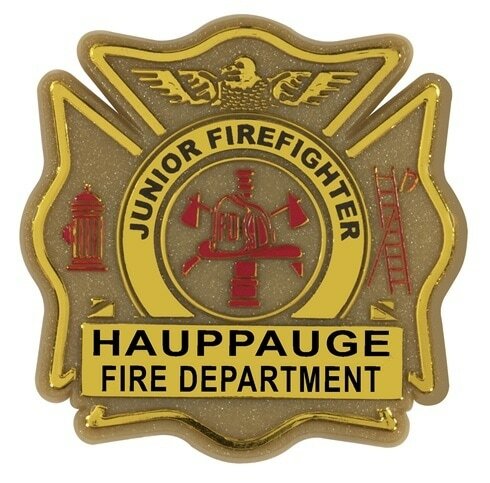 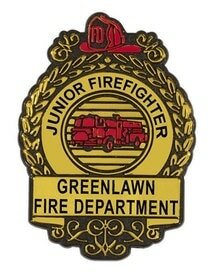 Junior Police Officer, Special Agent, Postal Inspector, Fire Chief, Firefighter, EMT, Paramedic, Deputy Sheriff, Flight Attendant and Pilot Wing plastic badges. 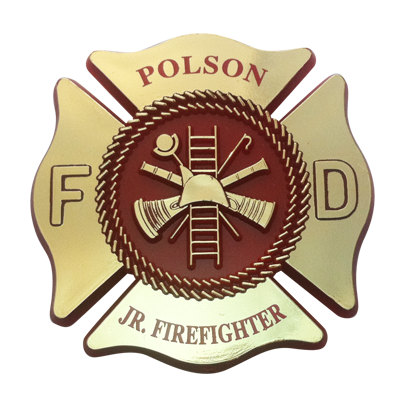 Customized with your business name or department's name, some plastic style have the option of imprinting your logo. 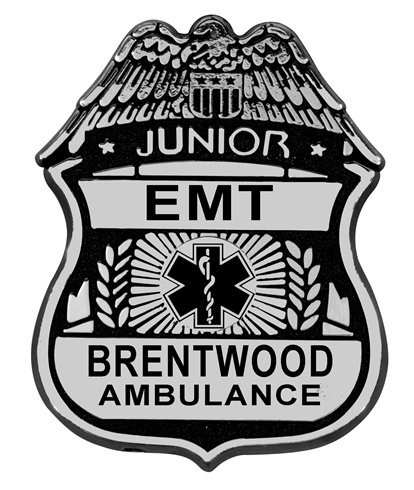 Plastic badges are ideal for kids of all ages, they're a great way to build community awareness.